When childhood sweethearts Justine (Sagittarius and serious skeptic) and Nick (Aquarius and true believer) bump into each other as adults, a life-changing love affair seems inevitable. To Justine, anyway. Especially when she learns Nick is an astrological devotee, whose decisions are guided by the stars, and more specifically, by the horoscopes in his favorite magazine. The same magazine Justine happens to write for. As Nick continues to not fall headlong in love with her, Justine decides to take Nick’s horoscope, and Fate itself, into her own hands. But, of course, Nick is not the only Aquarius making important life choices according to what is written in the stars. Charting the ripple effects of Justine’s astrological meddling, Star-Crossed is a delicious, intelligent, and affecting love story about friendship, chance, and how we all navigate the kinds of choices that are hard to face alone. 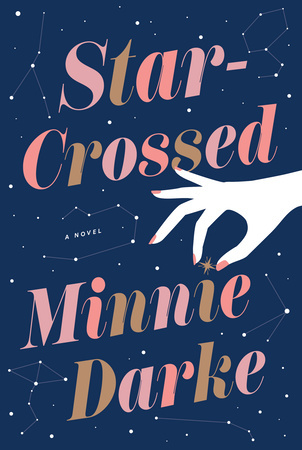 If you liked the read, vote for Star-Crossed for the May LibraryReads list by 4/1! 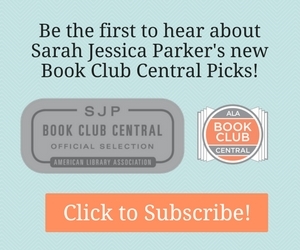 Introduce your patrons to these first time authors so they can discover them first. Click for More Debut Novels.